SSR: What hardware are you guys running? SSR: What does your 2017 racing season look like? SSR: What do you look for in teammates? People that want to have a good time, not interested in drama, and play to win. We expect a high level of professionalism in our drivers. This is a no contact series, and we take that seriously. •	Minimally, you must have achieved Solo level in HPDE exercising expanded passing rules. 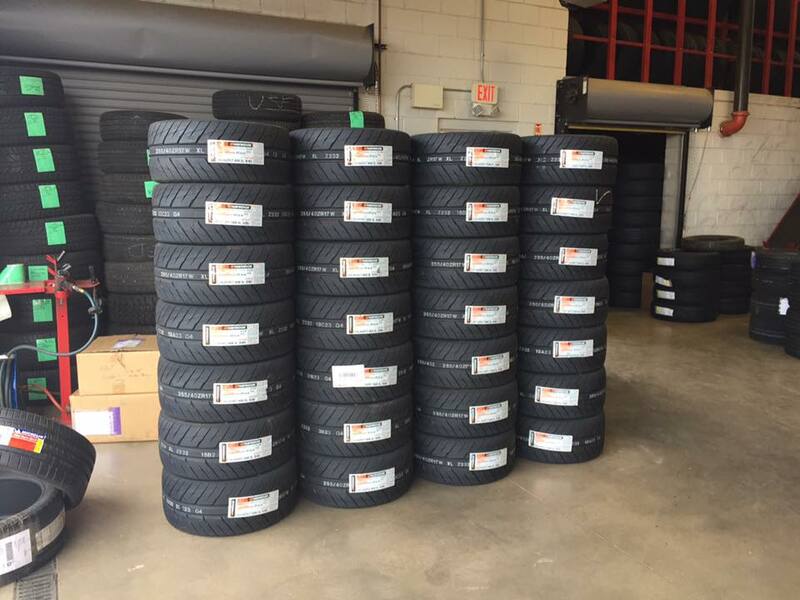 At this level we will want to see you drive first-hand prior to racing with us.  SSR: Tell us about your charity partnerships. 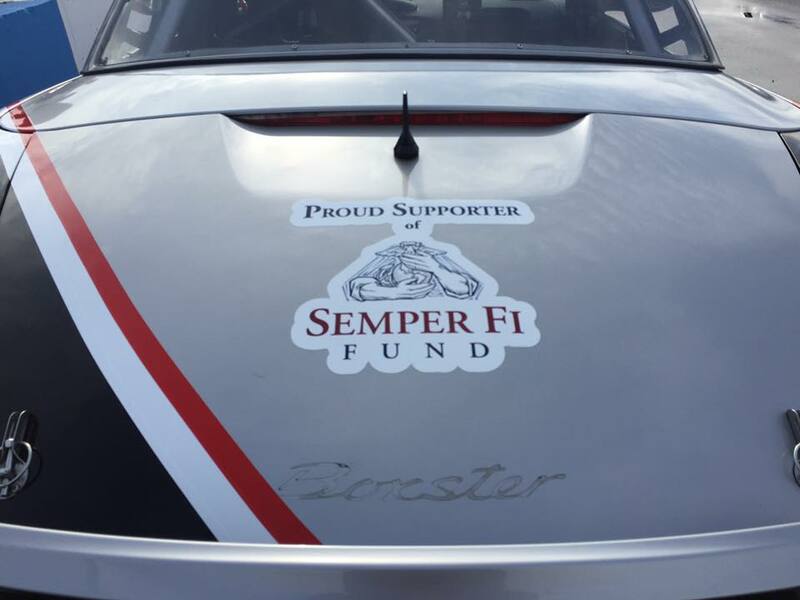 Semper Fi Fund provides immediate financial assistance and lifetime support to post-9/11 wounded, critically ill and injured members of all branches of the U.S. Armed Forces, and their families, ensuring that they have the resources they need during their recovery and transition back to their communities. Since establishing the Semper Fi Fund in 2004, they've issued 125,000 grants totaling more than $138 million in assistance to over 17,500 of our heroes and their families. As a former Marine (Steve), this organization is close to my heart. We will make cash donations based on each car’s finishing position. SSR: Why did you put together your arrive and drive program? We want to remove as many friction points as possible so that drivers will come out and drive with us. 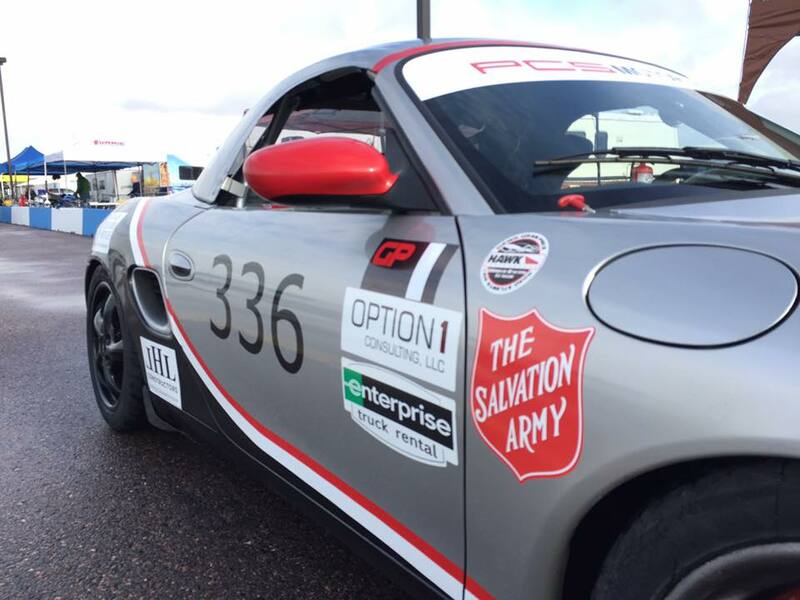 Our goal is to participate in as many races as possible, and we need a critical mass of drivers to make that happen. Another goal is to also keep costs affordable. We want average guys like ourselves to be able to participate without breaking the bank. Racing is not cheap, but with enough drivers you can achieve a good balance between expense and seat time. SSR: Tell me about some of the goals you have for drivers that race with you. We are all out to have fun and maximize safety, and obviously that is the overarching goal. Our particular philosophy is centered on improving driver proficiency and team work so that we can win races. We want to see drivers grow in confidence and ability, which leads to faster lap times. We want to nail pit stops. These things help win races. This is why we do as much practice as possible, and encourage our drivers to come out and get seat time. We get a good number of drivers that are new to wheel-to-wheel racing. We start out with the basics: learning the car, how to take care of the car, what to expect on race day, pit stops & driver changes, keeping the car on the track, and staying safe. As drivers progress, we work on consistency, race strategy, and more advanced driving techniques. We have full data acquisition systems and video with telemetry overlays. These are great tools for honing skills. SSR: What type of pre-race prep do you do? Trackside support? For drivers, we host practice events. Usually at HPR or Pueblo leading up to the race. If there is a practice opportunity at the track before the race, we will take advantage of those opportunities. 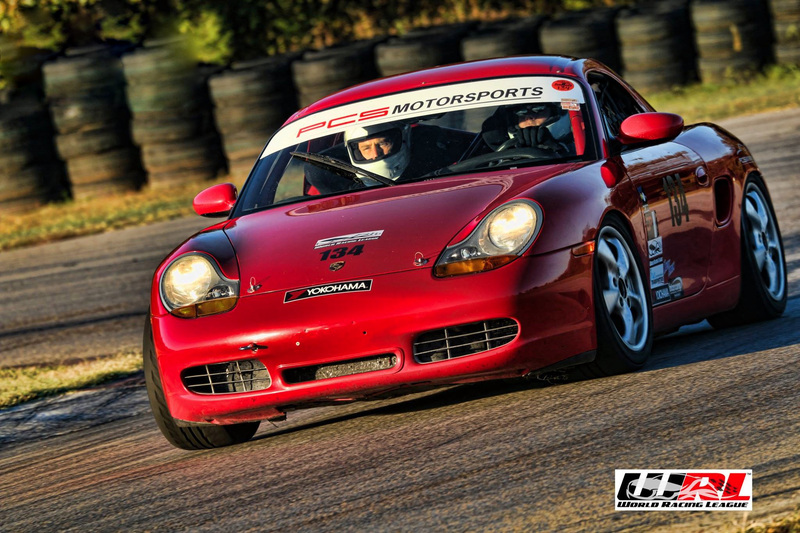 Initial driver prep is car familiarization and coaching (if necessary) to maximize performance in the car. As events approach (usually as part of the immediate pre-race prep) we incorporate pit stop practice. Regular maintenance is performed by PCS motorsports. We are serious about providing a car that is capable of not only finishing the event, but finding the podium. In racing, things happen and cars break, but our track record with respect to the cars finishing events and finding the podium is very strong. We are not an “arrive and drive” outfit – we don’t charge enough for that. We ask that drives be available to assist with pit stops and lend a hand where appropriate/when necessary. We’ll provide training and practice. As often as we can we will have an onsite mechanic should any issues arise with a car. SSR: How did you get into racing? What makes you such a car guy? Brian and I both started in the HPDE world with PCA, and quickly found that our competitive drive wasn’t being satisfied with open lapping and DE. 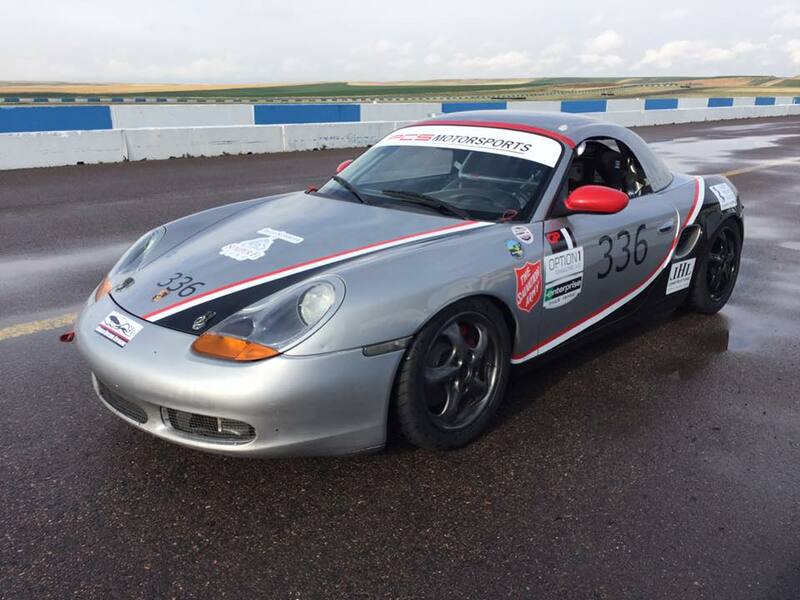 So the age old slippery slope started…we built Spec Boxsters and raced them (Brian in WRL, Steve in PCA, NASA and WRL). SSR: Who are some of your favorite racers? My favorite racers are the friends that we race with and against. SSR: How will you measure success in 2017? Races won, points standing, no incidents. SSR: Any advice for us fellow motorheads to help us go faster? Seat time is critical. Practicing like you race and practicing a lot. Also a good idea to get a coach every now and then to reinforce good habits, help you stretch your skillset, and break you of the bad habits that can creep into driving.